Rock The Om is an Australian Independent Record Label with global partnerships with releases featuring in the Top 10 Billboard Dance/Club Charts, Top 30 Australian ARIA Club Charts, 2 x #1’s in the Kings of Spins Global Radio DJ Charts, #15 in the Official European Independent Music Charts, Heavy Radio Rotation, Miami, Houston, California, London & Sydney, Radio play San Francisco, Boston, Paris, Rome, Manila, Arizona, Shanghai, Istanbul, Buenos Aires et al., The Young Hollywood Awards Show, USA National TV, The Rich Kids of Beverly Hills, USA Reality TV Series, RAGE TV National Broadcast Australia, commercial radio play Australia and India, #1 Australia & New Zealand Streamed Play MPE commercial radio charts, #11 Beatport Electro Charts, #21 Beatport House Charts, #5 Billboard Dance/Club Breakout Charts, Debut #45 Billboard Dance/Club Charts with 9 weeks in the charts, and TOP 10 – #9 for 2 weeks in a row in the Billboard Dance/Club Charts. 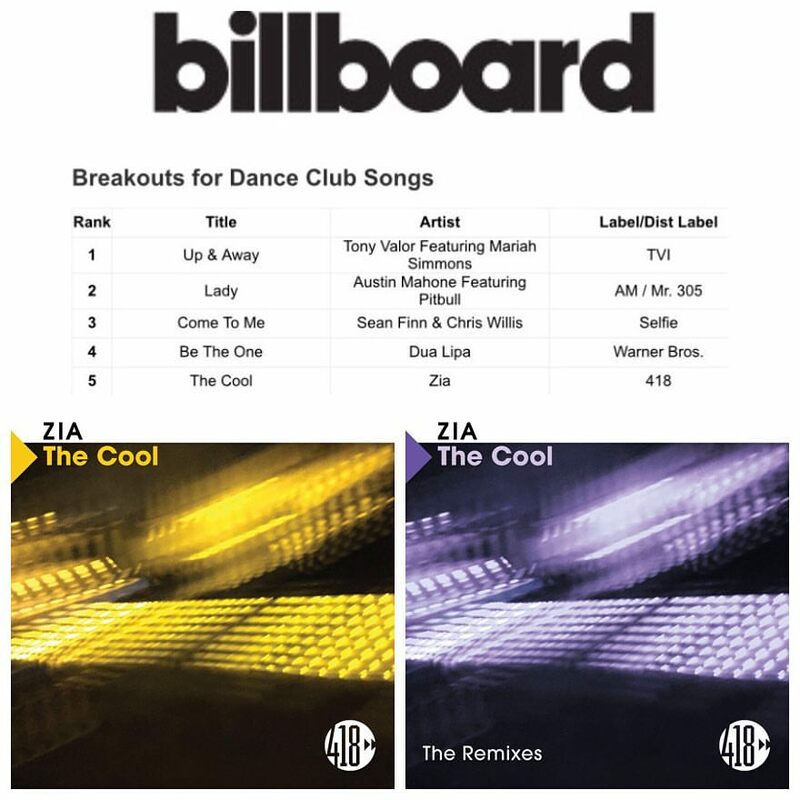 Zia – The Cool Remixes – Available now on Beatport #11 Top 100 Beatport Electro House Chart! Including remixes by Italy’s #1 female DJ / Producer EVO-K, Multi Platinum Producer Mr. Mig aka H3dRush and Indonesia’s Producer / Remixer SKUNXX. 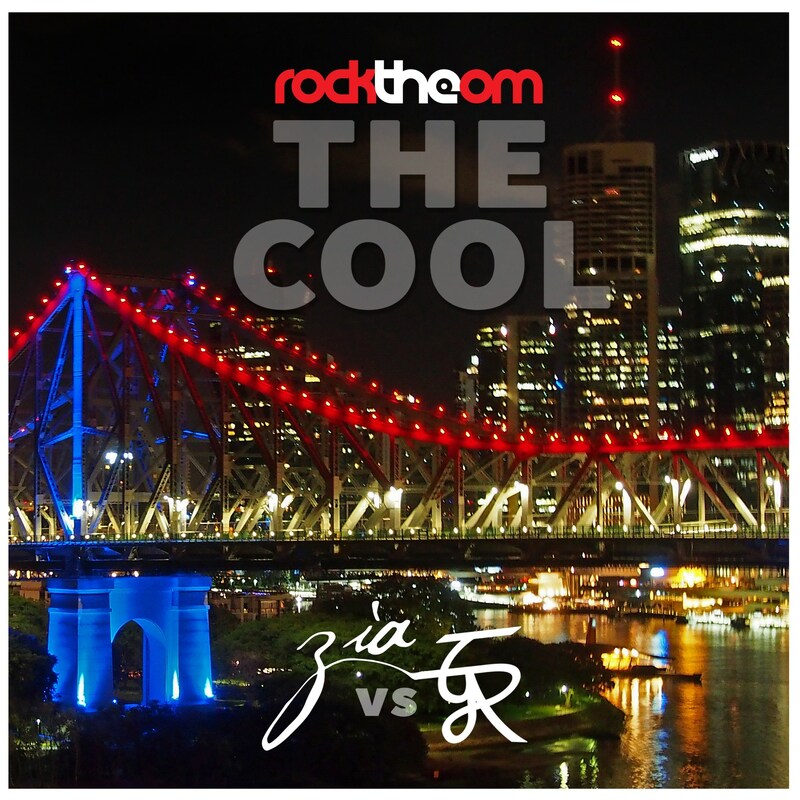 Zia – The Cool – Available now on Beatport #21 Top 100 Beatport House Chart! Including remixes by StoneBridge, DJ Kue & Damien Hallström. The purpose of Rock The Om Records is to enrich people’s lives through music and to allow love, peace, and connection to flow freely. We are prepared to work with you to achieve mutual goals.